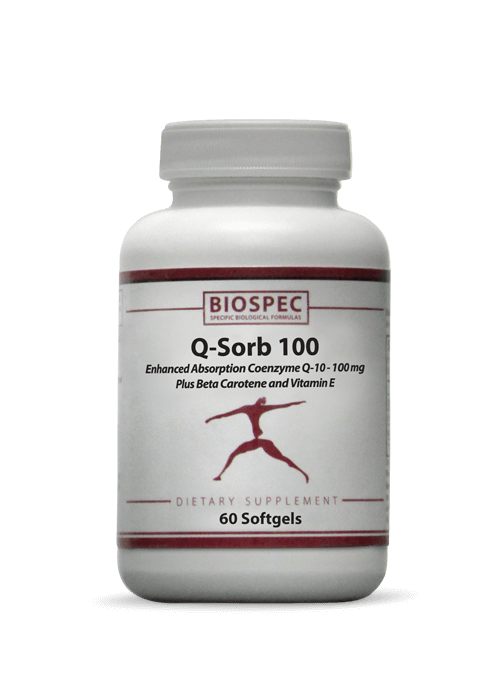 RASPBERRY C-500 - Solutions For Pain-Free Living! 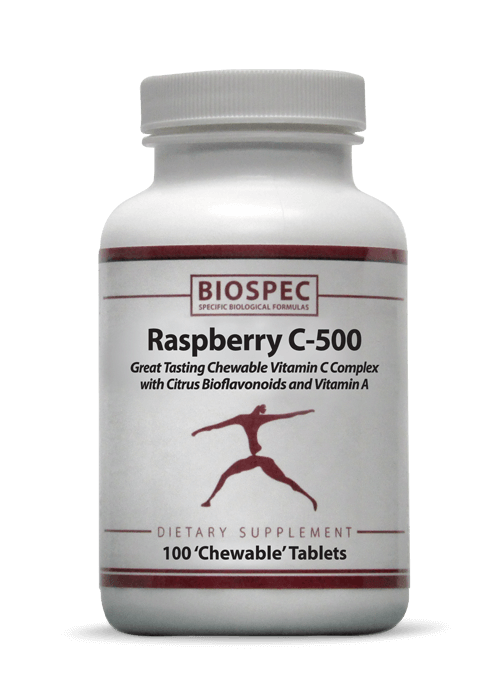 Raspberry C-500 is the best tasting Chewable Vitamin C available, delivering 500 mg of Vitamin C Complex plus Citrus Bioflavonoids and Vitamin A.
or will not swallow tablets. 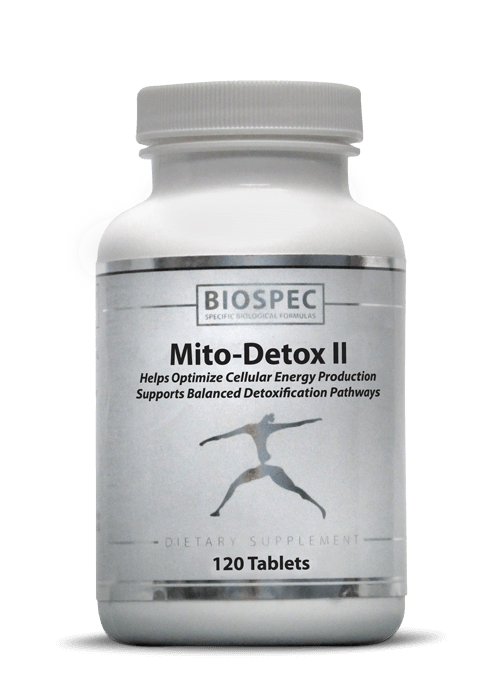 As a nutritional supplement for adults and children over the age of 4, chew 1 to 3 tablets daily with meals or as directed by your Healthcare Professional.